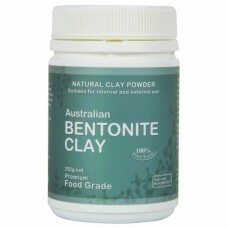 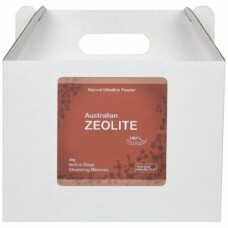 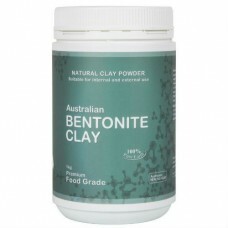 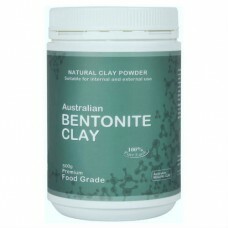 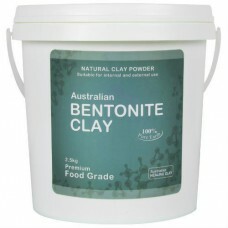 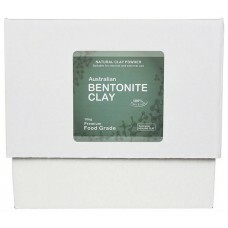 Australian Bentonite Clay - Food Grade Suitable for internal and external use. 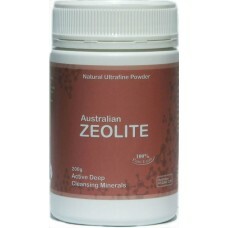 Safe to inges.. 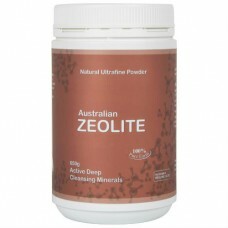 This fine Australian Zeolite has powerful absorptive and drawing properties. 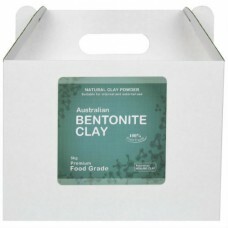 Fast gaining recogni..